ESTA INTERESADO EN RENTAR ESTA LONCHERA? Our company specializes in food truck rentals, food truck booking, branded food truck marketing promotions, and food truck catering services! 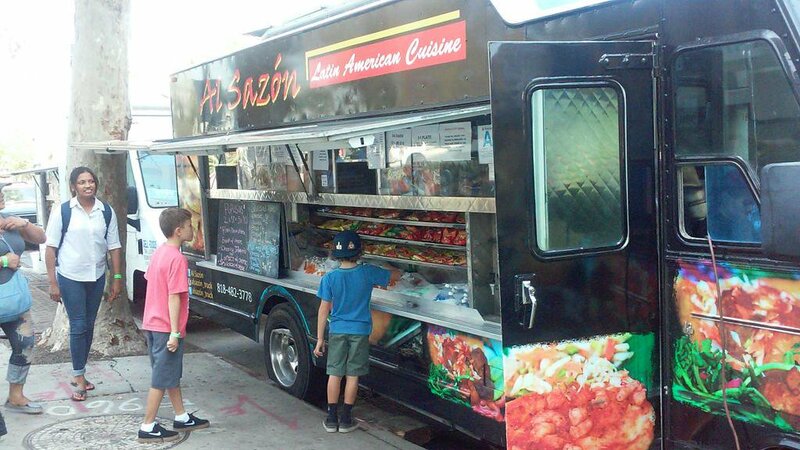 Want to start your own food truck business? We can help! We have food trucks for rent to fit your every need! May 19, 2018 – Restaurant Resource Council Expo EVENT ! Want to keep up with what's going on at The Food Truck Group? Follow us across our Social Networks. Our company specializes in food truck rentals, food truck booking, branded food truck marketing promotions, and food truck catering services. Food trucks for rent is our specialty! Copyright © The Food Truck Group, LLC 2017. All rights reserved.